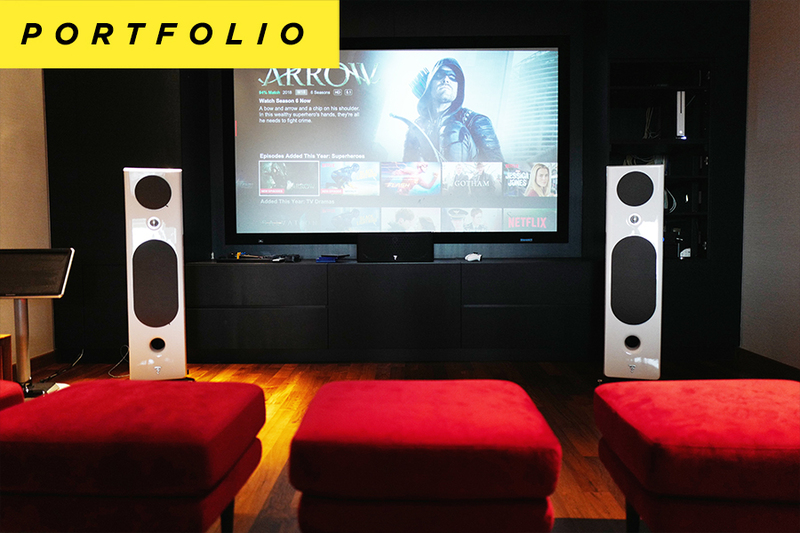 This installation combines a modern interior with a hidden state-of-the-art Focal custom-install Home Theatre system. The entire setup is "hidden" and yet provides lush, detailed audio with ease. What should a good stereo system sound like? In this article we share some tips you can use to determine if the system sounds as it should. Find the right system for your home. Let's get you started. Bringing you closer to your music.